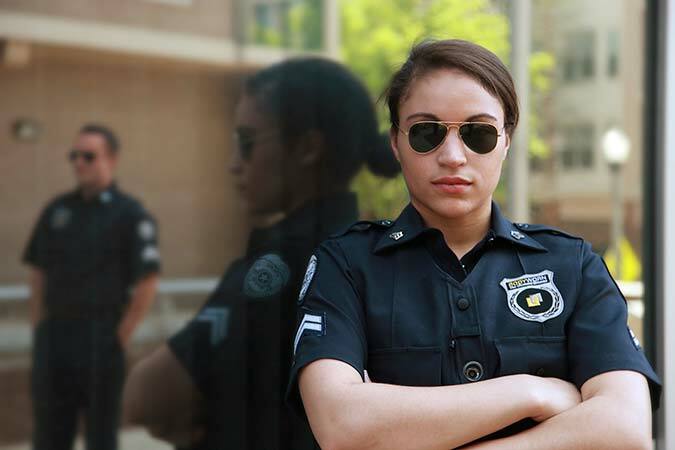 The Department of Criminal Justice's Public Safety Academy provides Georgia Peace Officer Standards and Training Council (POST) basic law enforcement certification to students who declare a major in criminal justice and meet all POST mandates and requirements for acceptance into the POST program from the baccalaureate program on UNG's Dahlonega campus. What Can I Do with a Career in Public Safety? How Does This Program Prepare Me to Go into Public Safety? Basic law enforcement mandate certification (including First Aid/CPR, emergency vehicle operations, and firearms, pepper spray) at the time of graduation with a Bachelor's of Science in Criminal Justice. "... it gives you more training than just the regular police academy. 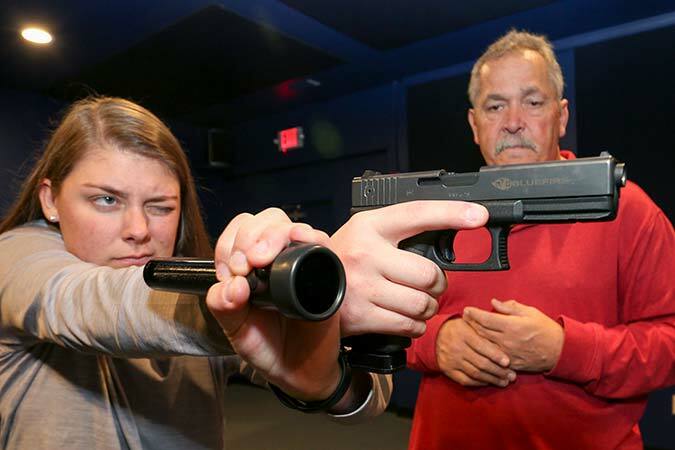 It gives you more time in the classroom, more time with the firearms, more time with instructors, basically just overall more training that gets you prepared." "The Peace Officers Standards and Training Council (P.O.S.T.) 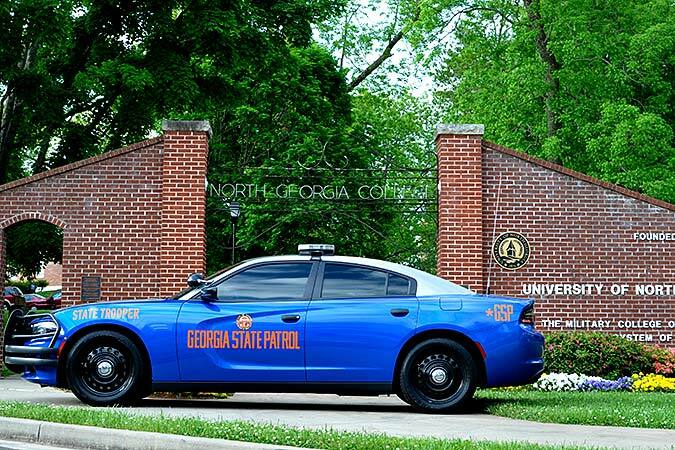 is delighted to have had a hand in establishing this unique and dynamic program at the University of North Georgia to train the best and brightest law enforcement officers in Georgia and beyond. With a college degree, P.O.S.T. certification, and your good work ethic and enthusiasm you will be putting yourself on a fast track with any local, state, or federal law enforcement agency." 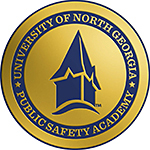 Find out more about the Public Safety Academy at UNG! Be sure to check out "Requirements and Application Process" for how to enroll in our program. You can also reach us by phone or email. We'd be happy to answer any questions you may have regarding our program!